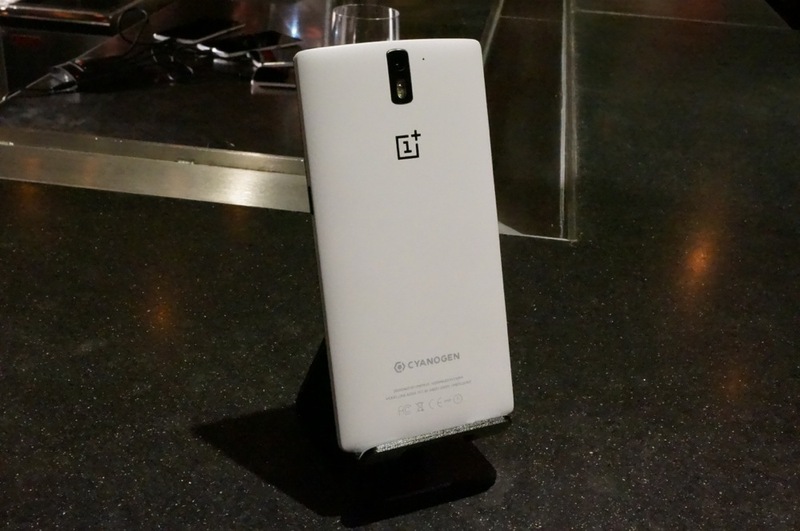 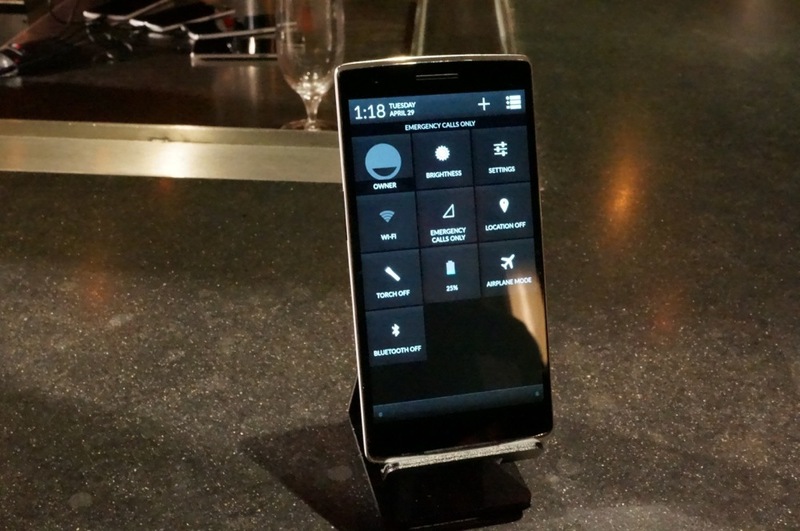 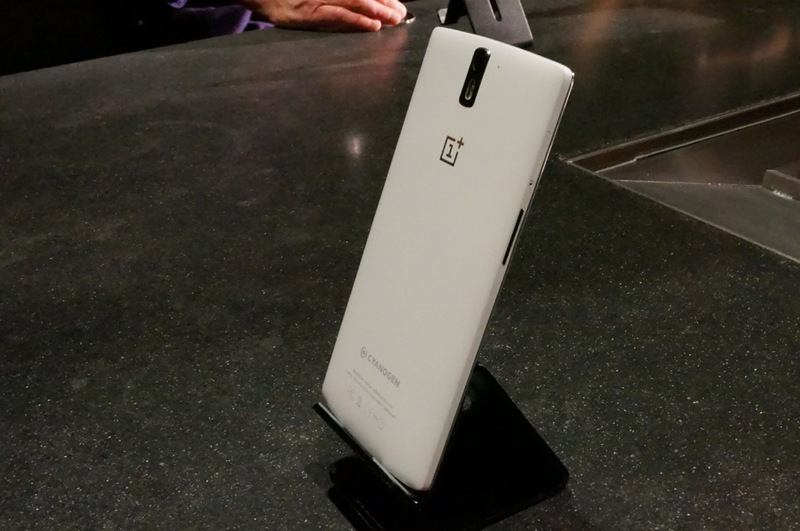 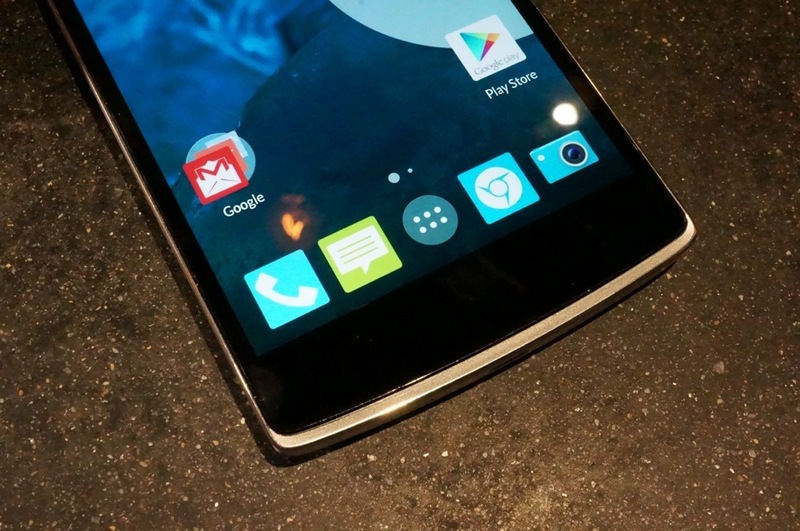 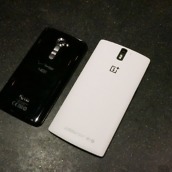 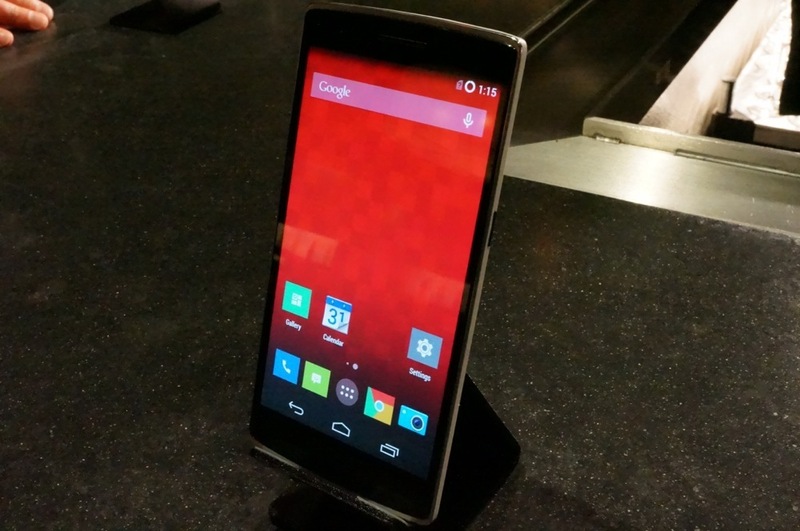 We are live in San Francisco at a OnePlus One event, hosted by the Cyanogen Inc. crew, and have been given the opportunity to get hands-on time with the newly-announced device. 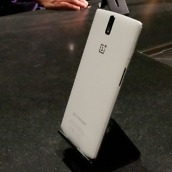 It was only late last week when the device finally became official, and already, the phone is sending shockwaves through the Android community with its beastly specs and that outrageous $299 price for the 16GB model. 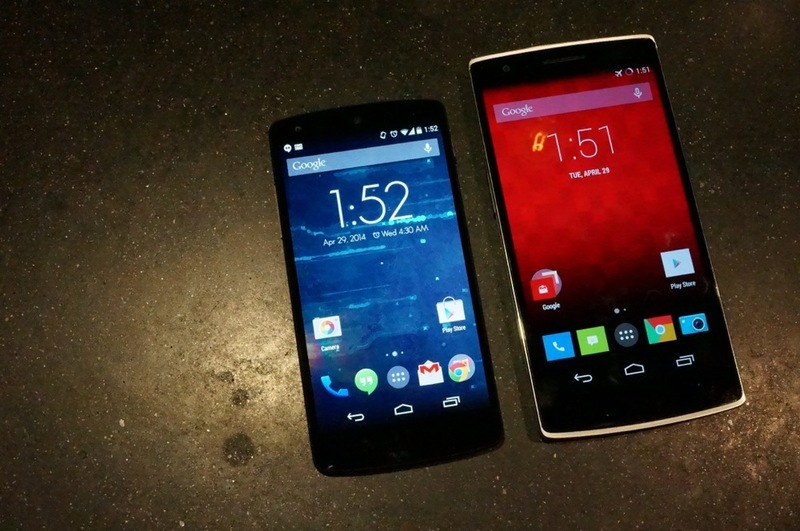 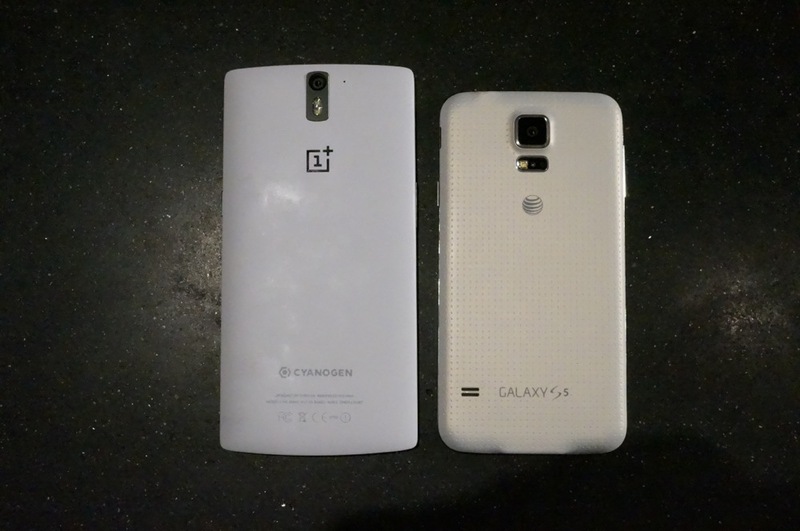 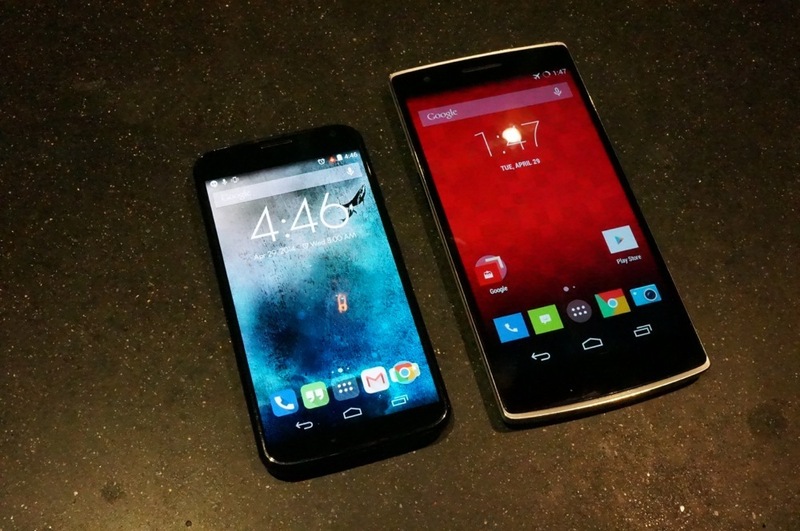 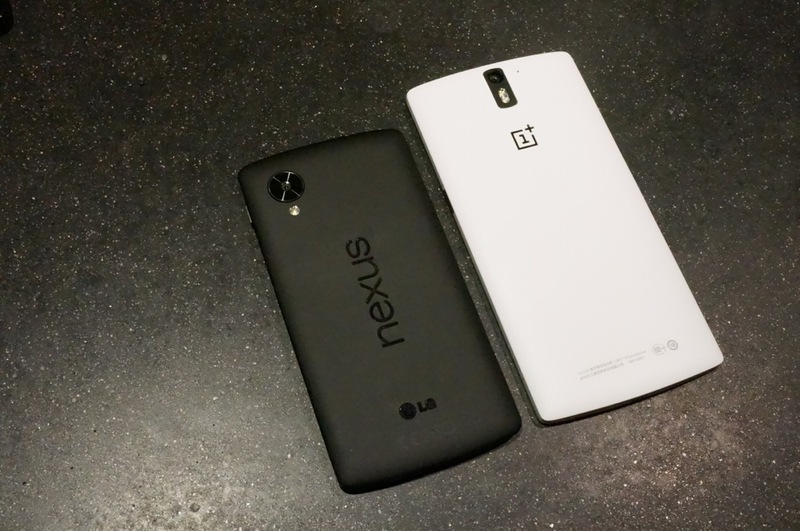 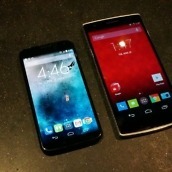 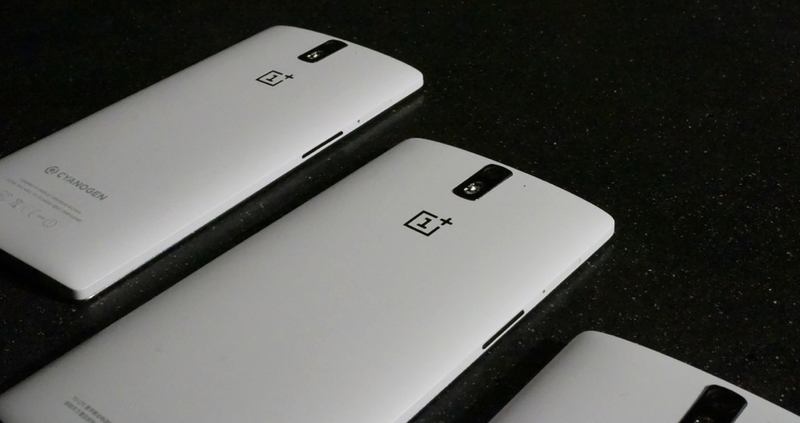 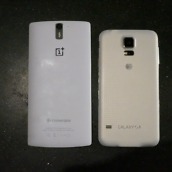 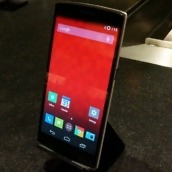 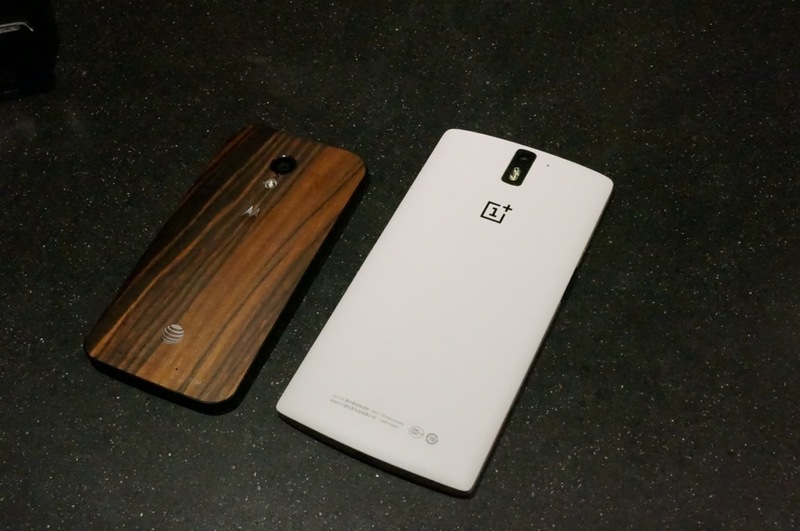 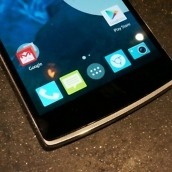 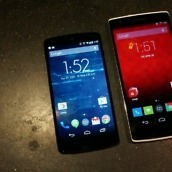 OnePlus and Cyanogen Inc. both state that their primary goal is user customization for the One. 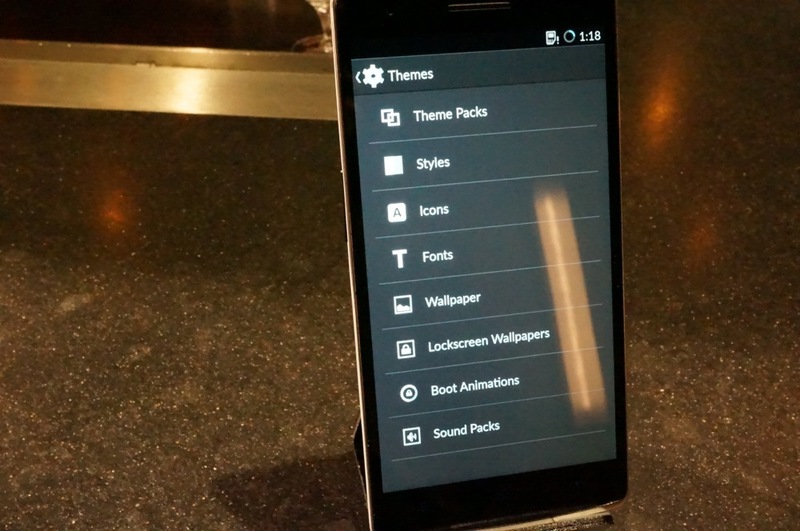 If there is something not visually appealing to you about the device’s software, they have enabled a way for you to change it with a broad Theme engine. 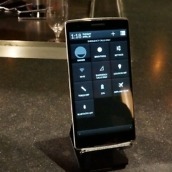 One major example of this is the ability to switch between on-screen and capacitive buttons, a feature which no other device has been marketed with. 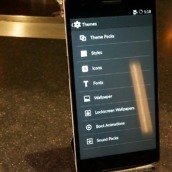 On top of just changing your buttons, users can instantly switch between fonts, colors, icon packs, and a whole lot more. 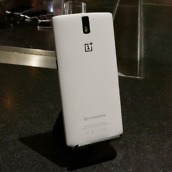 On a hardware customization front, OnePlus will eventually make available a line of swappable back covers that range in textures from denim to kevlar to wood. 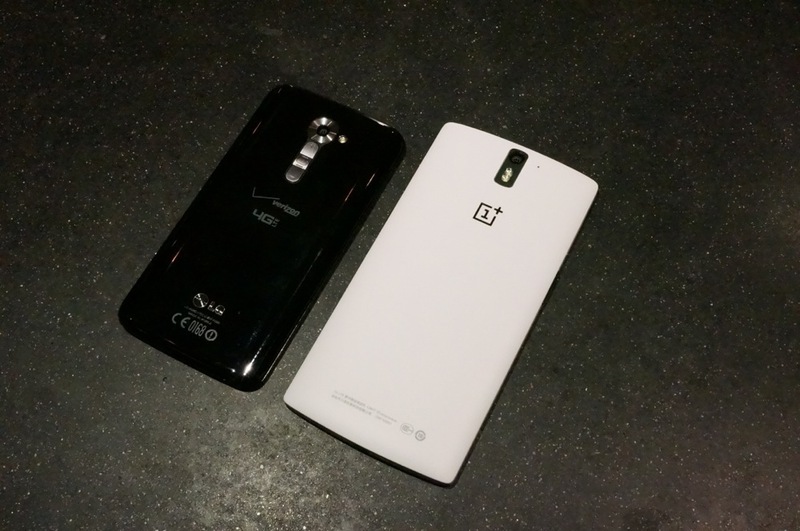 From the brief amount of time I have spent with the device, I am somewhat saddened to say that the phone is just a tad too big for my tastes. 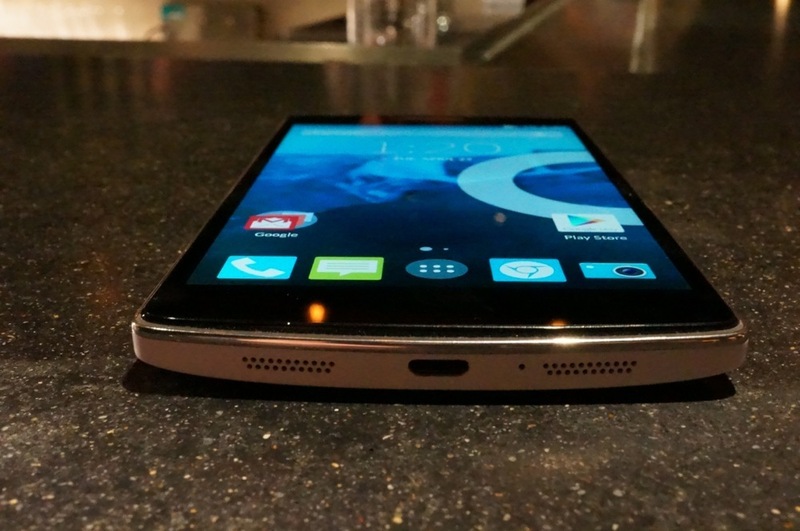 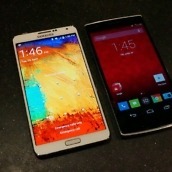 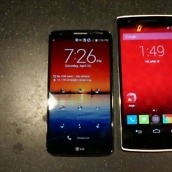 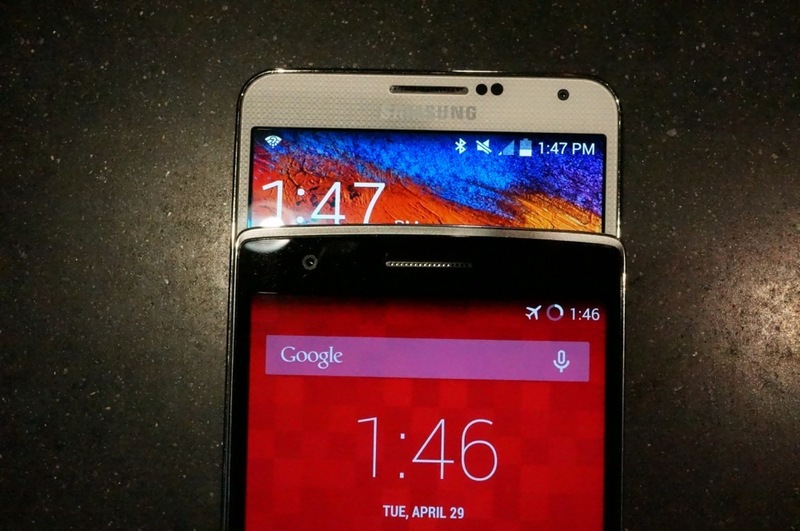 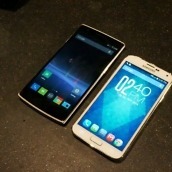 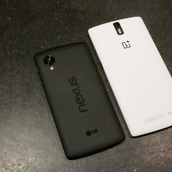 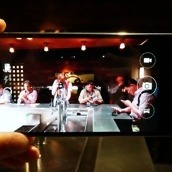 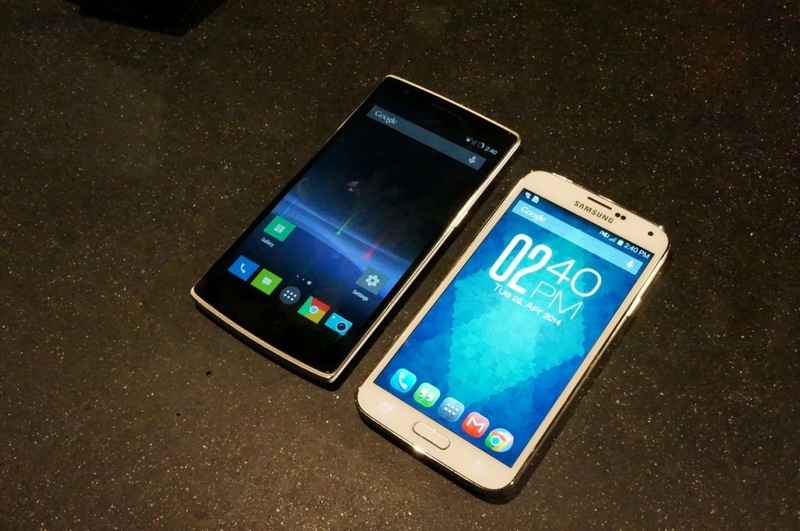 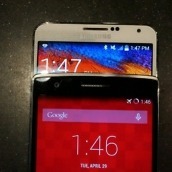 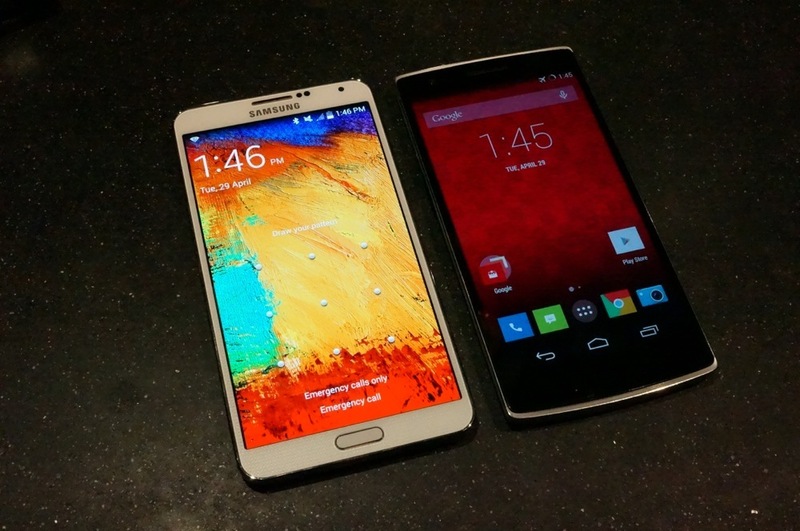 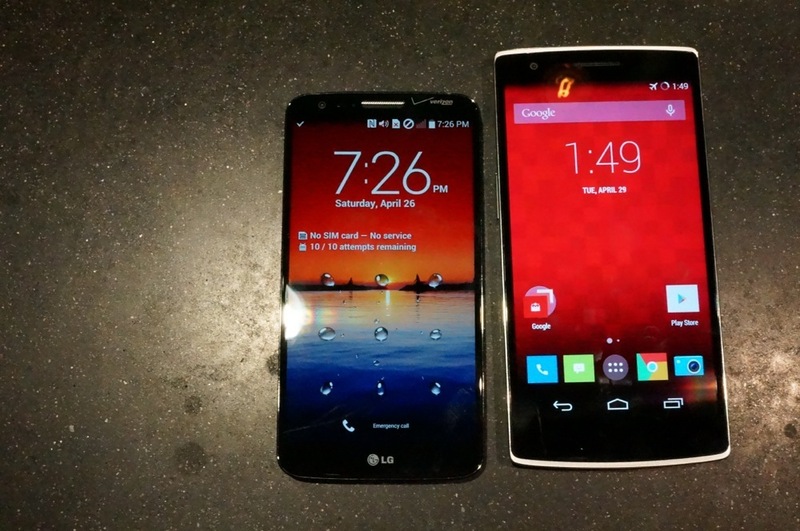 It is much larger than the G2, Moto X, and Nexus 5, and is more along the lines of the Galaxy Note 3 and Note 2. 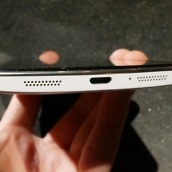 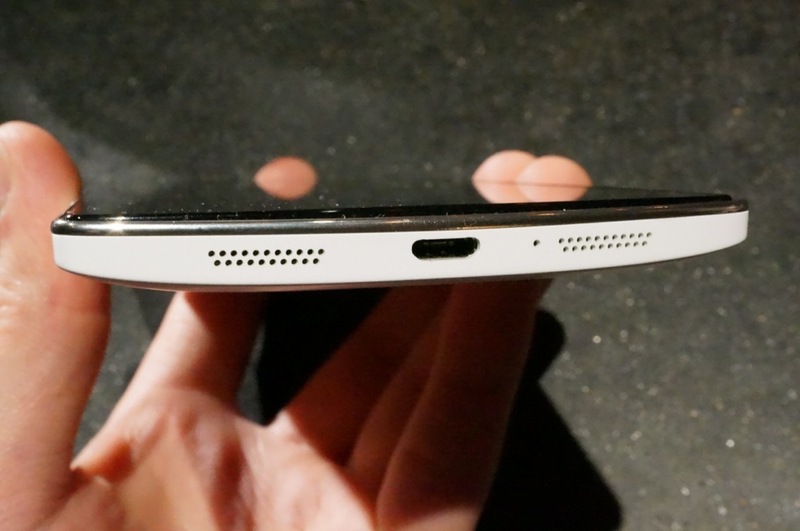 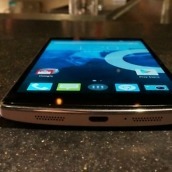 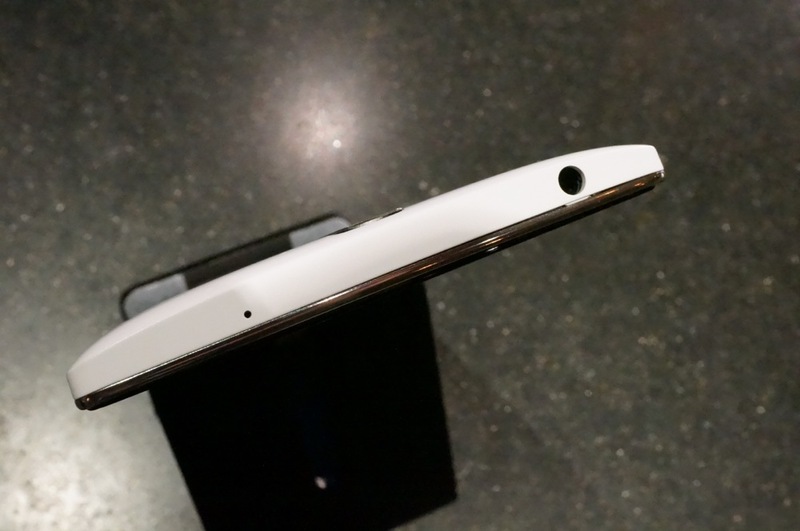 However, while the body itself is big, the device is quite light and super thin. 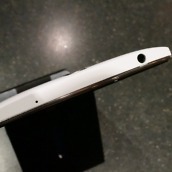 It’s hard to say exactly how I feel about it so far, since I’ve played with the device for 20 minutes, but hopefully when we receive a review unit, we will be able to really put the device through its paces. 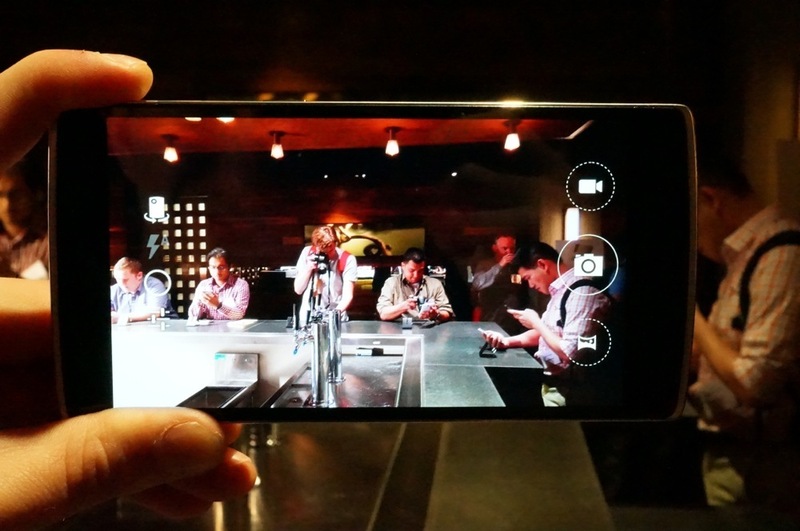 We will have plenty of hands-on and comparison galleries shortly, along with some initial thoughts, so keep it locked here. 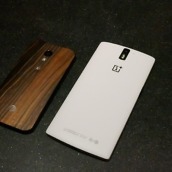 And if you have any questions about the One, please shoot them below and I will field them shortly.